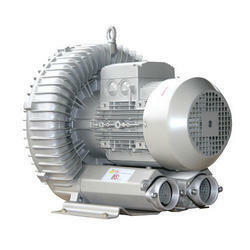 We are well known and most elite Manufacturer of Side-Channel & Twin Lobe Blower. 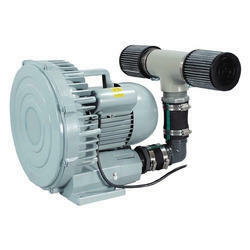 Some of our offered products are Ring Blower, Side Channel Blowers, and Vacuum Pump. 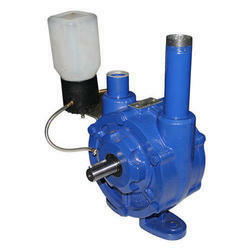 Our engineers manufacture this assortment with the help of latest technology and up to dated machines. Our engineers are hardworking and skilled. 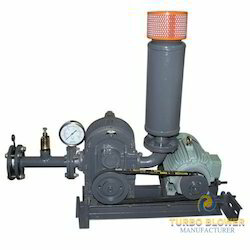 We work in proffering quality high gamut at economical rates. To keep the quality perfect, our quality controller work at every level of fabrication. Too the proffered range is available at cost-effective rates. 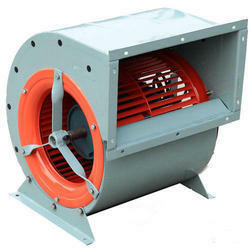 Our range of products include side channel blower, flame proof side channel blower, g series side channel blower and turbo side channel blower. 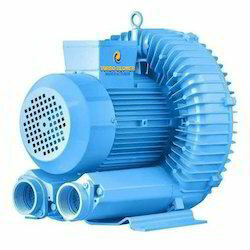 Prominent & Leading Manufacturer from Mumbai, we offer milking vacuum pump, diaphragm vacuum pressure pump, oil seal vacuum pump and high vacuum pump. 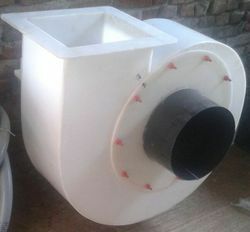 Pioneers in the industry, we offer twin lobe blower from India. 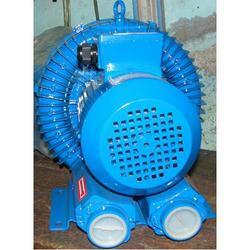 Manufacturer of a wide range of products which include turbine blowers. 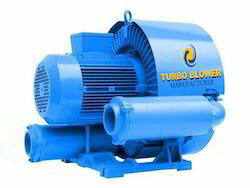 Our product range includes a wide range of single stage centrifugal blower, medium pressure centrifugal blower, ventilation centrifugal blower, centrifugal blower and high pressure turbine blower. 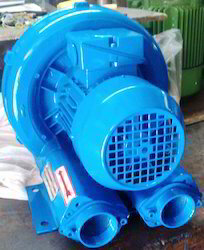 Providing you the best range of jacuzzi air blower, sewage treatment plant air blower, water cooled air blower, centrifugal air blower and industrial air blower with effective & timely delivery. 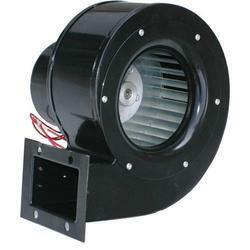 Our product range includes a wide range of exhaust blower fan and belt driven blower fan.